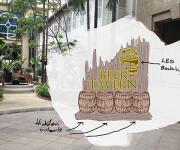 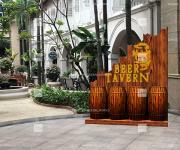 Industry: Hotel, F & B Restaurant, Beer Hall. 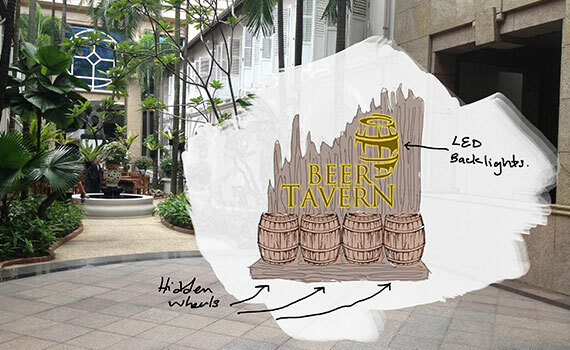 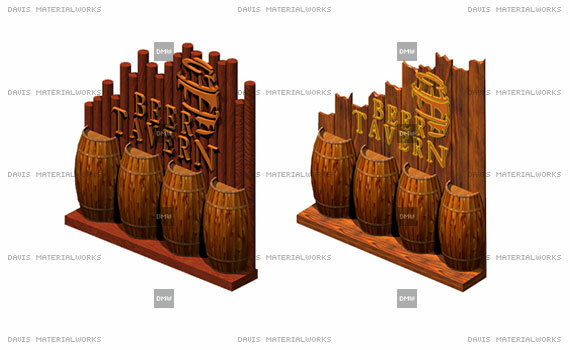 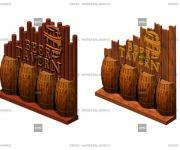 Project: 3D visual design of display signage. 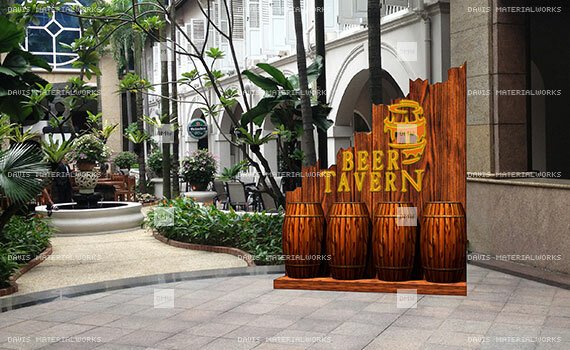 This is assist the hotel to have a better visualisation of the signage in-order to produce in reality.